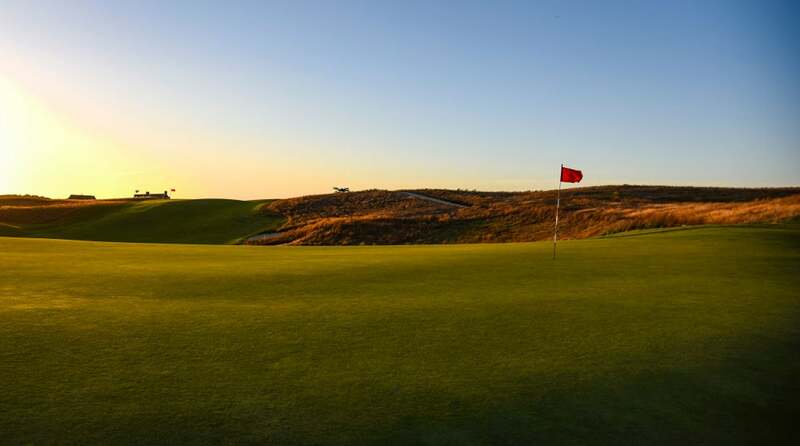 Shinnecock Hills rated as the most difficult golf course on the PGA Tour in 2018. The world is full of golf holes that offer obvious strategic benefits to the long hitter. I much prefer holes that possess an inscrutable quality, where the degree of difficulty—and the decision to lay back or bomb it—ebbs and flows based on a swirl of factors: the player’s skill, daily wind and turf conditions, and the approach to the green. A prime example—and personal favorite—is the thrilling 10th at Shinnecock Hills, one of the most challenging holes on an immensely difficult course. The 440-yard par-4 unfolds on the property’s most heaving contours, and offers compelling and competing options to the green. 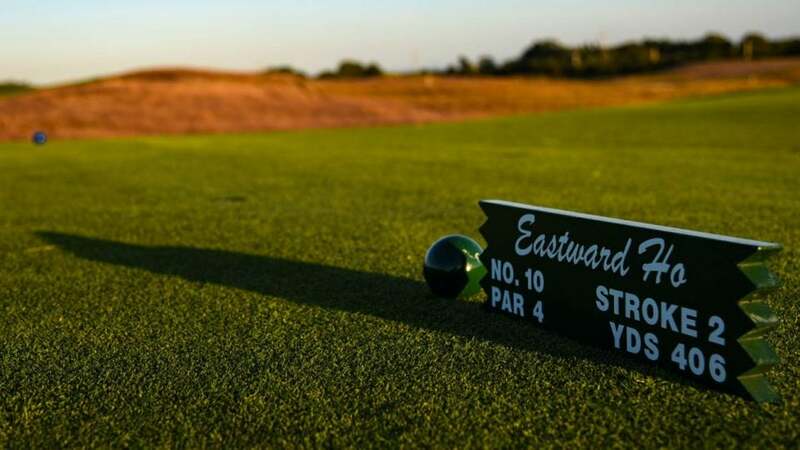 When standing on the tee, within the shadow of Shinny’s iconic Sanford White clubhouse, only a portion of the fairway is visible, in a saddle between fescue-covered mounds. Shinnecock Hills has no shortage of stunning views. About 250 yards out, the fairway drops dramatically, propelling tee balls into a speed slot worth an extra 70 yards. Fresh off a mid-round, clubhouse cocktail, most people’s first instinct is to hit driver and let the ball trundle to the bottom, leaving an approach of 130–150 yards. But it’s a persnickety uphill shot to a shallow green, where it’s as calamitous to end up short (or spin it off the false front) as it is to send the ball over the green. After repeat wreckage, a savvy player will consider the alternative route, which is to lay back off the tee for a much longer (180–200 yards) albeit downhill approach. It’s by no means an easy shot, but the challenges of the 10th will be the same for everyone in your group, and many times a double-bogey 6 can tie or win this hole in match play. Certainly, whichever route you take, it’ll be a rollicking ride.